Google just is rolled-out a new optimization feature for advertisers at Google Marketing Live. Termed the Responsive Search Ads, Google says that through it, the company is ‘putting machine learning into the hands of every advertiser’. “Consumers today are more curious, more demanding, and they expect to get things done faster because of mobile. As a result, they expect your ads to be helpful and personalized. Doing this isn’t easy, especially at scale. That’s why we’re introducing responsive search ads. Responsive search ads combine your creativity with the power of Google’s machine learning to help you deliver relevant, valuable ads,” writes Jerry Dischler, Vice President, Product Management, Google, in his blog post on the company website. So how does this new feature work? Responsive Search Ads combine different creatives – headlines and descriptions – with the help of machine learning, thereby helping deliver more bespoke targeting. Advertisers are expected to provide anywhere between 3 – 15 headlines and 2-4 descriptions. 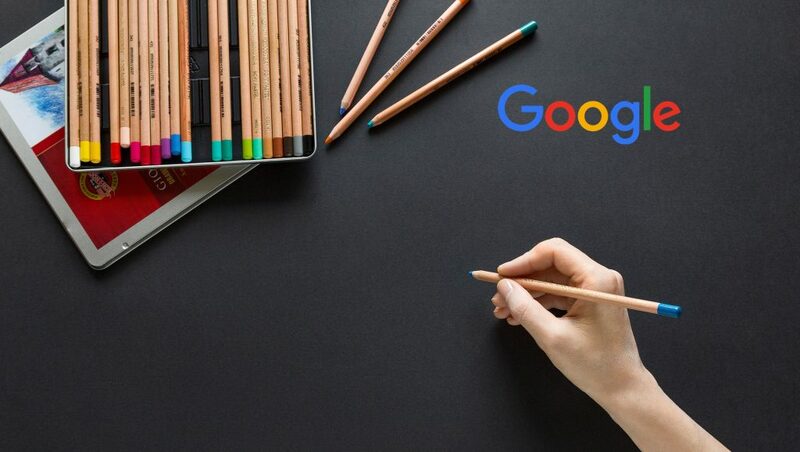 Google will then automatically test different combinations of headlines and descriptions, and find out which combinations perform best. Responsive Search Ads will serve the best message to different searchers depending on the keyword they search for, their device, their past browsing behavior, and other factors. Machine learning will also help Google maximize relevance and performance on YouTube through a new smart bidding strategy called Maximize Lift. “People watch over 1 billion hours of video on YouTube every day. And increasingly, they’re tuning in for inspiration and information on purchases large and small. That means it’s critical your video ads show at the right moment to the right audience. Machine learning helps us turn that attention into results on YouTube,” writes Dischler. Available currently in Beta, Maximize lift will be ‘rolling out to help you reach people who are most likely to consider your brand after seeing a video ad,’ later this year. Maximize Lift automatically adjusts bids at auction time to maximize the impact your video ads have on brand perception throughout the consumer journey. Recommended Read: Is Amazon Ads The Right Move for Your Business?